Who’s ready for Friday night lights!? 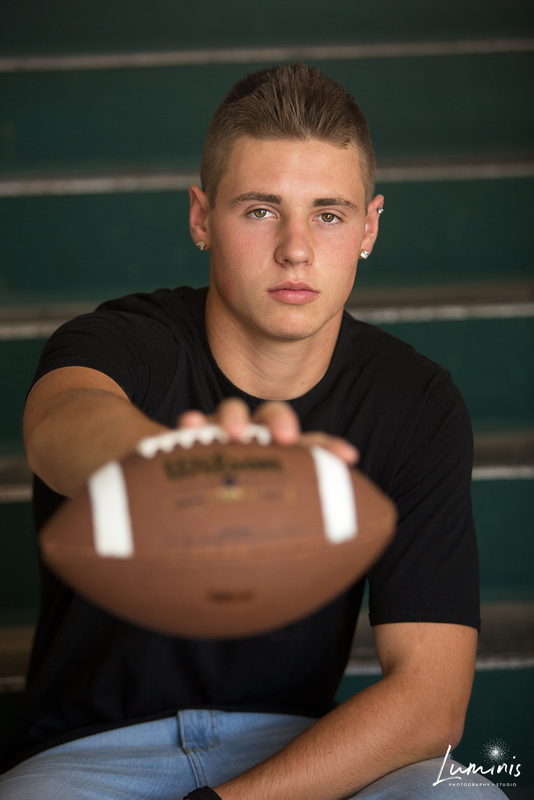 We've been having a ton of fun football related senior sessions lately! So fun, that we sometimes loose track of time and have a hard time making ourselves stop shooting. 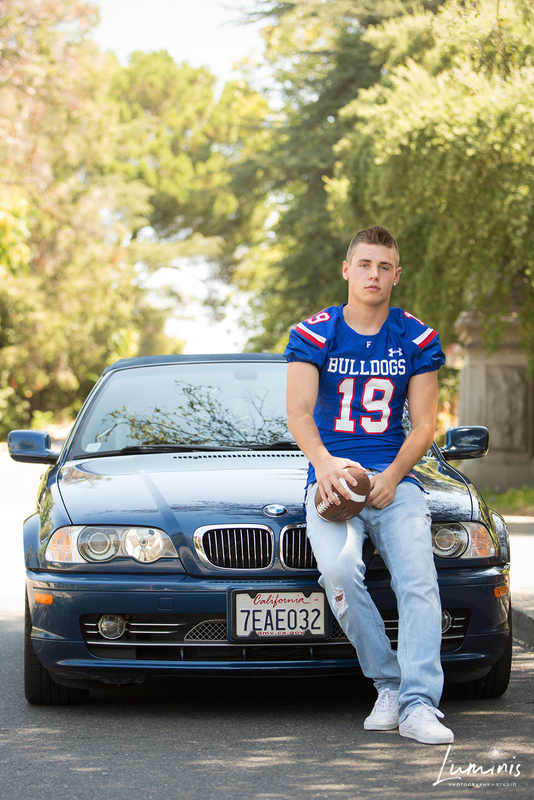 Now that High School football season is here, we wanted to show you how these seniors incorporated some of their passions into their senior sessions with us. We love it when our seniors bring a part of their everyday lives to their session. It helps with a sense of comfortably in front of the camera for you and sets your senior portraits a part from your classmates! Go! Fight! Win! Good luck to all the area teams tonight! 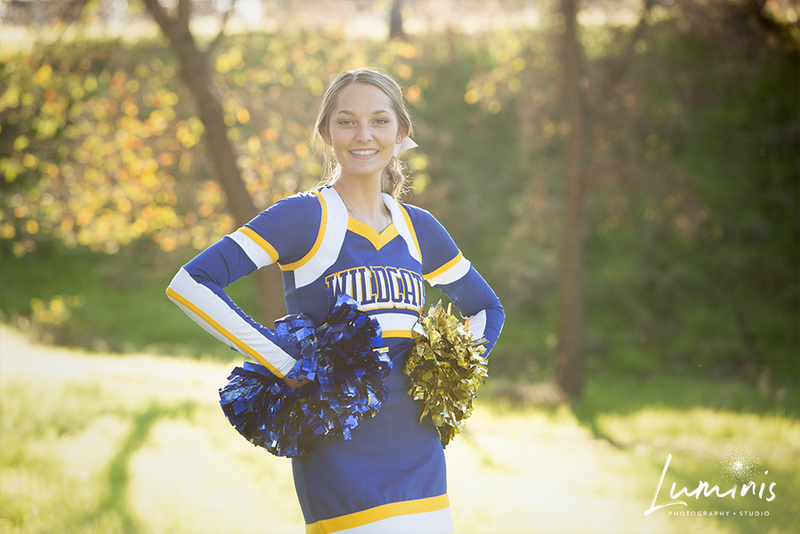 Call us today and book your senior session 916.608.9999!